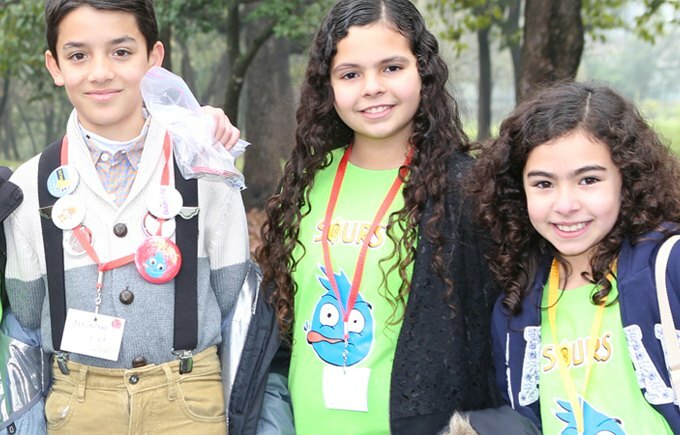 San Roberto International School is the proud host of Destination Imagination México. Destination ImagiNation is an extraordinary nonprofit organization that provides educational programs for students to learn and experience creativity, teamwork and problem solving. 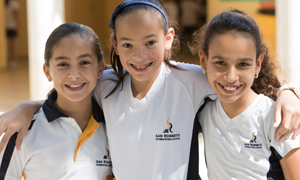 Every year, more than 100,000 students in more than 30 countries participate in tournaments all over the world. Winners from the country tournaments travel to Knoxville, TN to compete in the Global Finals. Teams are tested to think on their feet, work together, and devise original solutions that satisfy the requirements of the challenges. Participants gain more than just basic knowledge and skills -they learn to unleash their imaginations and take unique approaches to problem solving. Every team needs a team manager, an adult age 18 or older looking for an amazing personal and professional experience. Destination ImagiNation teaches students creativity, teamwork, and problem solving, all of which are needed for success in the 21st century. In preparing for the tournaments, students address both long-term and short-term challenges, which involve a variety of skill sets that range from technical to theatrical. They also gain valuable experience in project management, budgeting, presentation and related skills. Visit: www.dimexico.org.mx to register as a volunteer.